The South East Region of the National Allotment Society covers Kent, Surrey and Sussex. 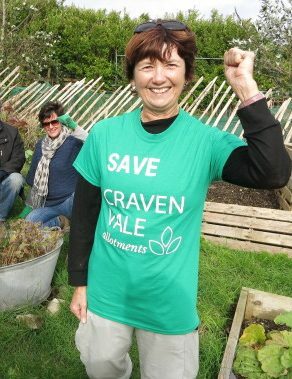 Following the retirement of Steve Clements, the long- standing Regional Representative for the South East we are seeking volunteers to form a team that will work to promote the interests of allotment growing and the Society in the Region. There are several committee roles available, to register your interest please contact natsoc@nsalg.org.uk and we will get back in touch. Learning New to the plot and do not know where to start? There are lots of growing tips on the NAS website but if you need something more intensive search on-line for a short course e.g, Fruit and Vegetable Gardening for Beginners, at a RHS Garden or local group such as the Fork and Dig It Project in Brighton.